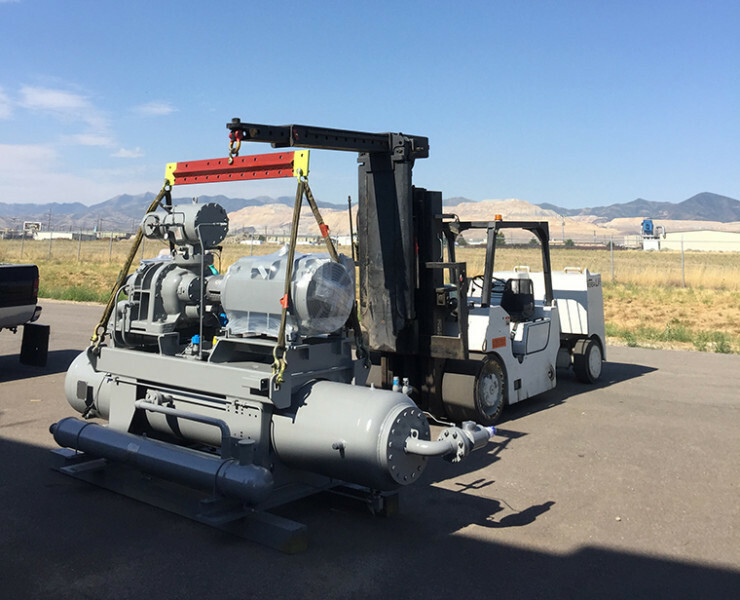 Atlas Rigging & Transfer, a leading machine and equipment moving company, offers professional equipment and machinery moving, transport and rigging services. Our riggers and industrial movers are skilled machine and equipment movers. We relocate all types of equipment, including delicate, oversized and even gigantic machinery. We also perform rigging, crating, shipping and storage without a glitch. Further, we can ship or re-install your machinery or equipment any time, in any place — without fail.